This past week has been a busy one. 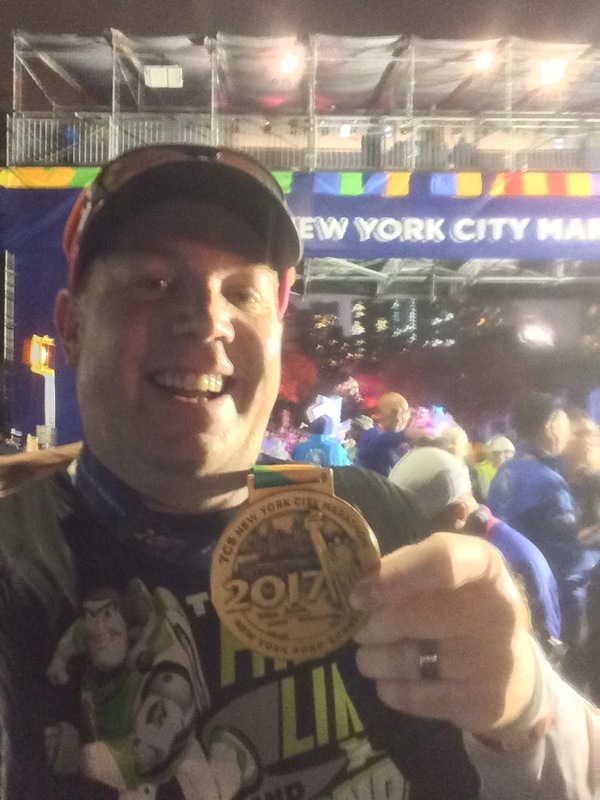 In spite of the business, I did make all 5 workouts for the week! Also, I lost just over 2lbs for the week! 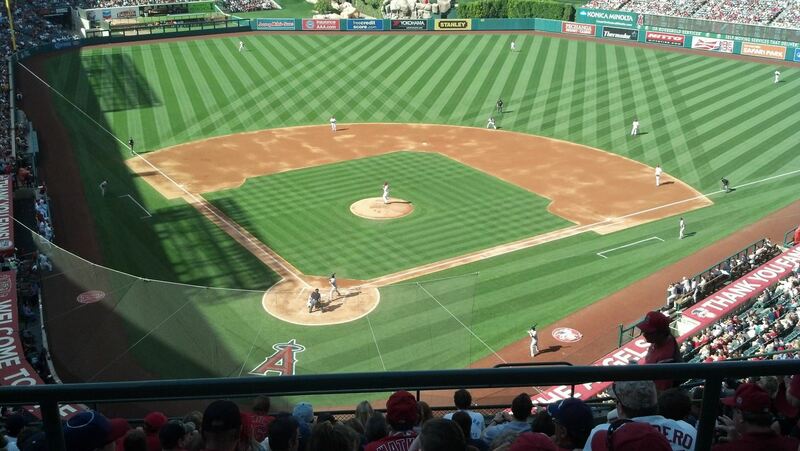 The highlight of the week for me was heading down to the Big A to watch my Angels take on the Evil Empire (A.K.A. the New York Yankees) on Saturday. It was a brilliant day for a baseball game. The sun was out and our seats were in the shade for the entire game! I went with my wife, her sister and a friend of her sister who lived near the stadium. We sat up in the upper deck. However, we were also just off of home plate. So, we had a fantastic view of everything! 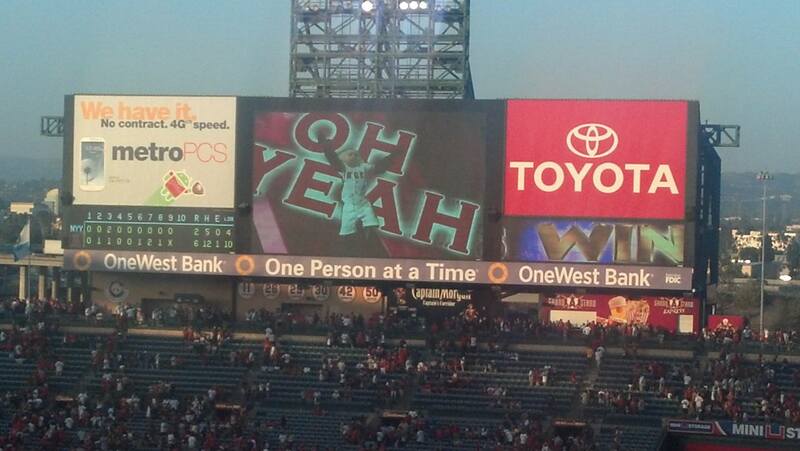 The Angels won 6-2! So, we were all happy! Sunday was filled with fathers day celebrations. We had lunch with my wife’s family and dinner with mine. I am totally blessed to have awesome in-laws whom I love hanging out with. Then, of course, I have my parents whom I love very much. So, it was a fun day of honoring our dads! With how the Angels have underperformed all season, any win feels amazing! I love going to games at the Angels Stadium. It’s a great place to take in a baseball game.